If you are preparing for your upcoming assessment test and want to enhance your learning process, JobTestPrep can help you improve your results and time record. We have modeled our tests on the Fluor’s official pre-employment assessment test so closely that on your examination, you will not only feel familiar with its format but will also know answers to its trickiest questions. Study with our materials and enter on a successful career at the Fluor. Passing the Fluor assessment test and interviews has never been easier than with JobTestPrep. Gain 24/7 access to dozens of in-depth resources including practice assessment tests, study guides, and more. Passing your Fluor assessment tests and interview all boils down to how you have chosen to prepare. Sign up with JobTestPrep today and gain access to our exclusive practice tests, study guides and more! The Fluor’s official interview process will begin with a several minute filtering phone call to see if match (at least on paper). Upon passing that stage and usually preliminary pre-hiring tests, you will then be invited to one of more face to face interviews with employees from the HR department all the way up through the hiring managers and beyond (depending on the seniority of the position.) The various stages will aim to find out your availability, salary expectations, personality and knowhow. Can You Explain the SJT Formatting? There are two primary SJT formats, which are linear and interactive. Before taking the test, understanding the differences between the linear and interactive formatting will help to aid you in choosing the right answer. Linear Format: This format is simple as you will be presented with a straight line of questioning. In this format, each question is usually independent to the following or prior question. Interactive Format: In this format each question will branch off and lead into other questions and scenarios in a continuous thread of thought. In either format, some scenarios might have only one solution, while others could have multi-layer resolutions. Lastly, remember that the answer is in the eye of the tester who will be looking for the best and worst alternatives to any given issue. How Can JobTestPrep Help Me Pass My Fluor Assessment Tests? JobTestPrep provides dozens of job recruitment preparation materials, including those for the assessment test. 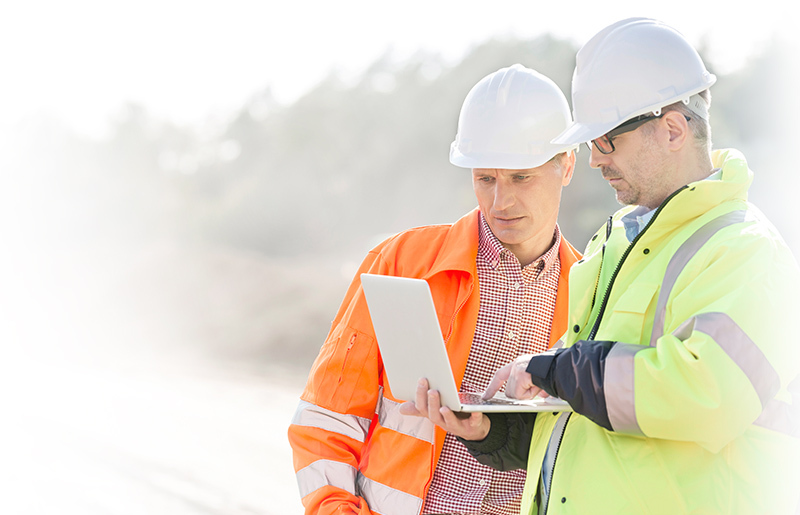 Our comprehensive PrepPacks™ include assessment practice tests, study guides, and more to prepare you for every aspect of the Fluor hiring process. Interviews are nerve-wracking. You may be an excellent specialist in your field and be a pleasant, helpful person but still fail to convey a favorable impression to your interviewers due to your nervousness. Hence, it will be better to come to your interview well prepared so that you feel ready and confident and do not get easily intimidated and thrown off by challenging questions. To prepare for your interview, read information on the company’s website. Then, review the job description carefully and think how you can present your skills and experiences in a more favorable light. You may also bring hard copies of your résumé, references, or transcripts to your interview. Even if your interviewers do not ask to see them, you will feel more confident having written testimony about your achievements with you on the interview. You will also look more professional in the eyes of your recruiters. To increase your chances of doing well on your interview, check out JobTestPrep’s exclusive interview kit. It contains all necessary materials to enable you to pass your forthcoming interview with unequivocal success. Fluor and other trademarks are the property of their respective trademark holders. None of the trademark holders is affiliated with JobTestPrep or this website.